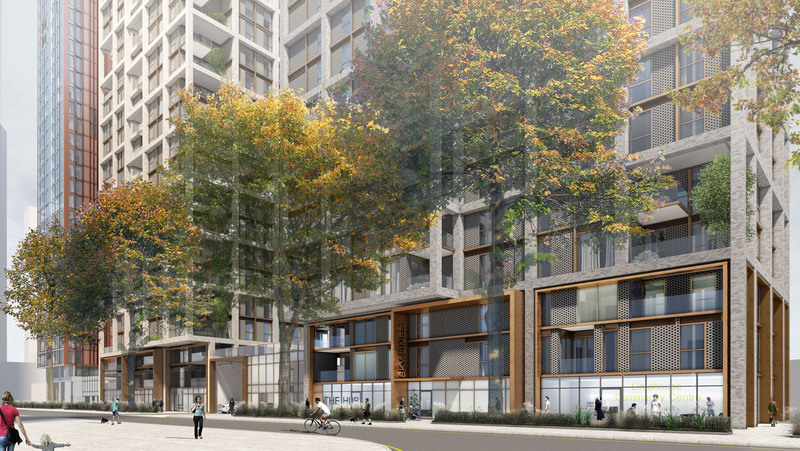 The £312m mixed-use residential scheme, located on the prominent eastern corner of the Marsh Wall and Limeharbour Junction, proposes 579 homes, 35% of which being affordable. 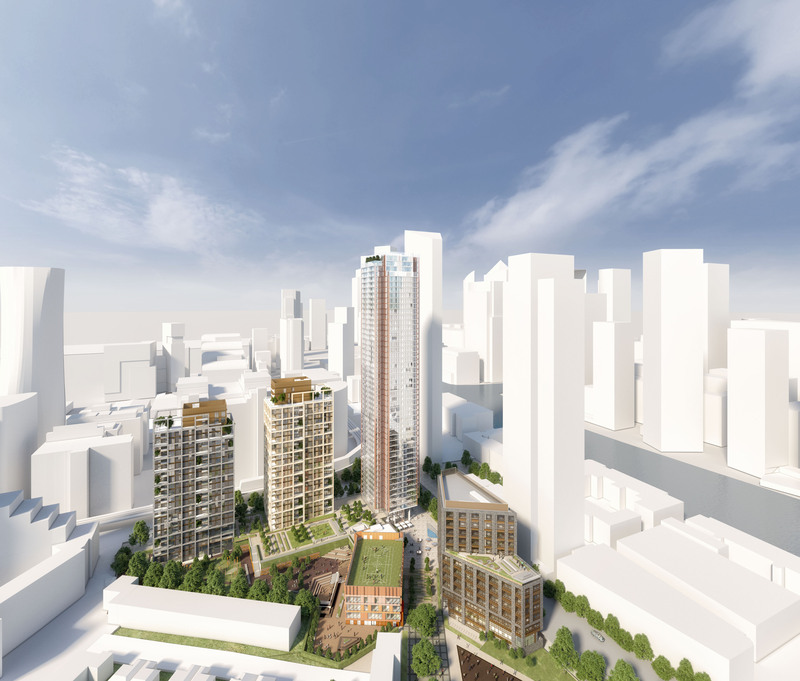 The scheme is made up of three residential buildings, all designed in detail by Farrells, with varied and lifting heights across Limeharbour, from 23 storeys through to 26 and 49 storeys. A 12-storey business centre and a 4-storey school are also part of the mixed-use character of the scheme. The scheme comes with significant public and private amenities, including a new primary school for 450 pupils, a central square surrounded by flexible retain units, while the permeability introduced through the site is achieved via the landscaped steps that can connect Chipka Street with the new Marsh Wall and Limeharbour hub. Through numerous elevations, the project acts as a welcome transition in scale between the financial towers of Canary Wharf and the outer-lying residential area. This sensitive approach to massing has been twinned with a unifying architectural language, so that, despite the changes in shape and size, the project feels holistic. The scheme at the lower levels incorporates a mix of varied uses including flexible commercial units, a community space, a gym and active accesses to the School and Business Centre. A basement and ground floor area underneath the podium gardens house all the necessary ancillary facilities including a service yard, car and cycle parking, refuse collection and plant rooms. 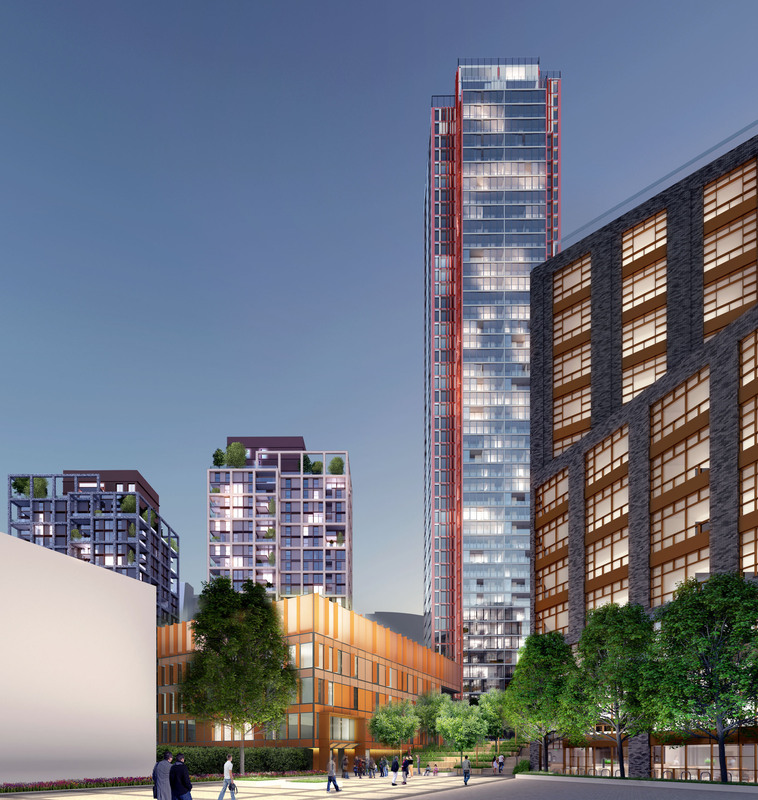 Farrells are happy to be supporting client, Strong Drive Limited, with their venture to regenerate Skylines, and transform the existing site into an exciting and inclusive new destination. This success for Farrells builds on the practice’s continuing ability to deliver housing led mixed-use schemes through planning and into delivery, contributing to successful placemaking and housing provision across all tenure types, which is increasingly needed by Londoners. 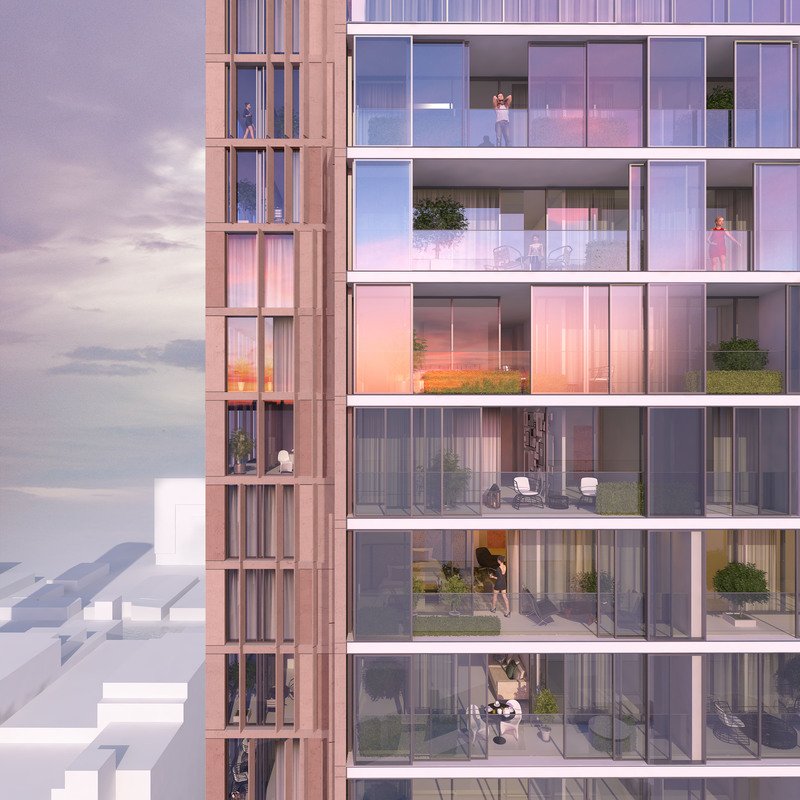 ‘The truly mixed-use character of the scheme has made the design development an exciting journey for everyone involved. The planning consent is the successful result of extensive collaboration between Farrells, the design team and planning officers, to overcome the challenges of this complex project. Skylines brings a new, vibrant and well-connected public square to the heart of the proposal, encouraging interactions between existing and new communities. 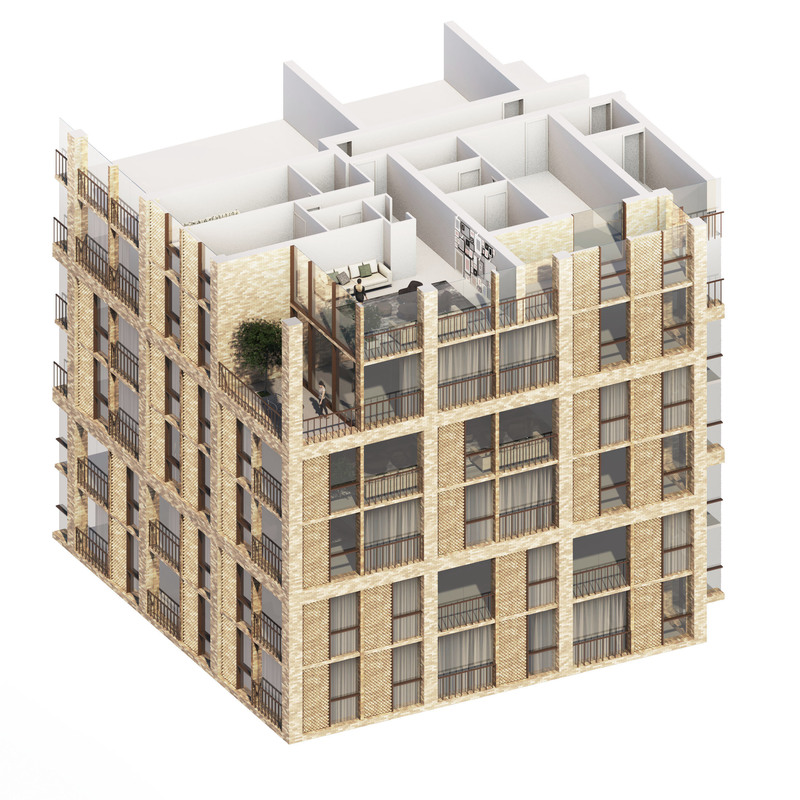 Each building has been designed to its own unique brief, keeping its identity, whilst featuring consistent materiality characteristics across the scheme. The spaces between the buildings have been as important to us as the buildings themselves, and we are really looking forward to seeing this new piece of London taking shape’.